Great customer service and very smooth buying process! good experience. would recommend to friends. time spent was short. JJ and the sales crew really know their stuff. They put me in the exact vehicle that meets all my needs. I have done work in service with Darren for years, Pierson will always have my business. I am a customer for life!! This place will go above and beyond to help their customers, JJ is very very good at what he does. Our customers demand the very best and i75 Pierson Automotive delivers. 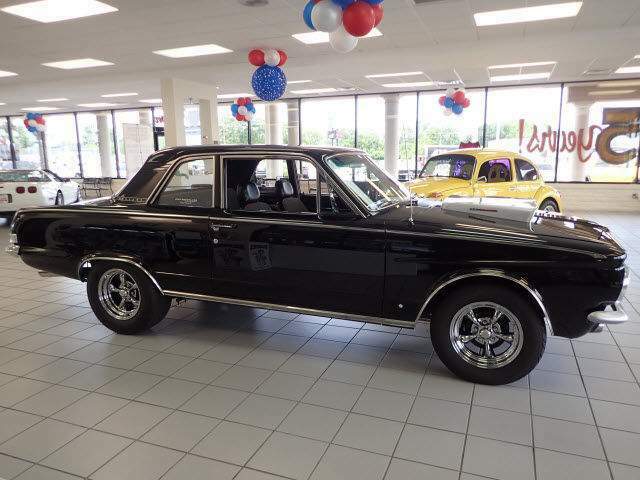 We carry an extensive selection of quality pre-owned vehicles in a wide variety of makes and models. 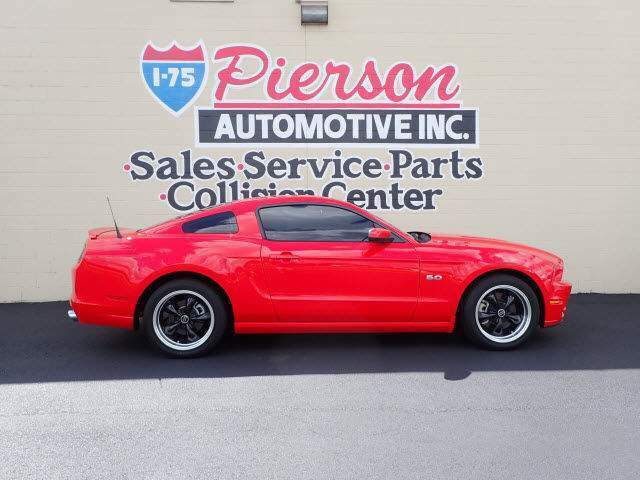 From SUVs to powerful pickup trucks, you are sure to find exactly what you are looking for at i75 Pierson Automotive in Middletown, OH. Here you will find vehicles from Audi, BMW, Chevrolet, Dodge, Ford, Toyota, GMC, Chrysler and many more. Every vehicle in our inventory has been handpicked and has passed a rigorous multi-point inspection. Only the very best will do for our customers. 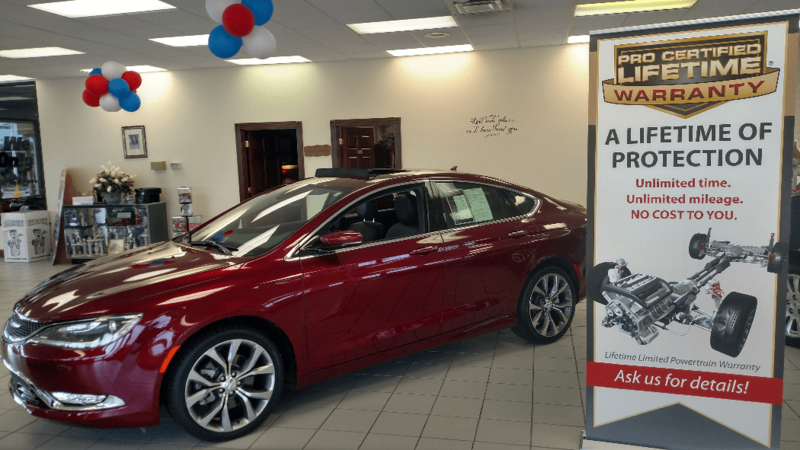 Experience the i75 Pierson Automotive difference for yourself today! Located in Middletown, Ohio. We proudly serve all of our surrounding cities including: Dayton, Cincinnati, Franklin, Springboro, West Chester, Monroe, Kettering, Oakwood, Springfield, Beavercreek, Fairborn, Yellow Springs, Toledo, Cleveland, Loveland, Mason, Columbus, Dublin, Trotwood, Brookville, Marysville, Oxford, Batavia, Eastgate, Milford, Hamilton, etc. Exceptional interest rates available for everyone who qualifies. Special financing is available. Rates are determined by Credit Score, Credit History, Job Time, and Residence Time. Rates may be determined by the county in which you reside. Surrounding Counties include: Butler, Warren, Hamilton, Montgomery, Greene, Clermont, Clinton, Shelby, etc.